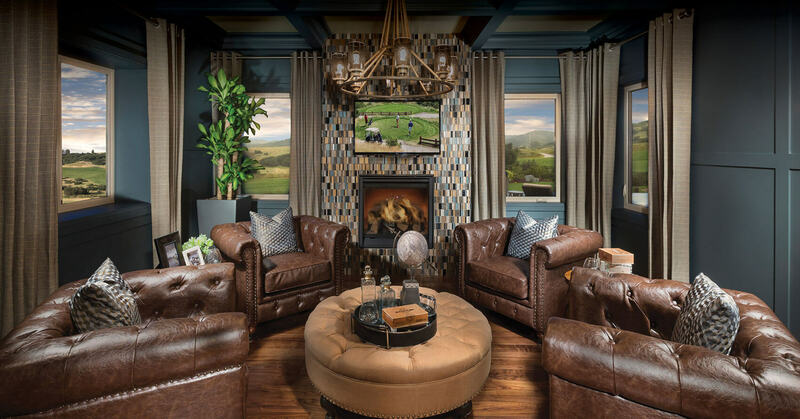 Sixty years and two generations later, Celebrity Custom Homes has changed the face of Denver forever, with luxury homes known for award-winning design, craftsmanship and livability. Our goal has never been to build the most homes, just the most thoughtful, livable and enduring. This approach has earned the loyalty of both our satisfied clients and talented subcontractors. By capping our output at 20 Celebrity homes each year, we’re able to devote our full attention to each and every home, project and client. We build homes to last with best practices, such as pouring nine-inch-thick foundation walls (an inch over code) to achieve a 40% increase in overall strength. Our commitment to excellence extends to finishes and materials as well, like custom tile in baths and entries; rich hardwood floors; gourmet kitchens with KitchenAid appliances; and natural stone in outdoor spaces, hearths and basements. All expertly installed by craftsmen seasoned by years of experience in luxury homebuilding and design. Integrity is the foundation of every Celebrity home. We love what we do. And it shows.